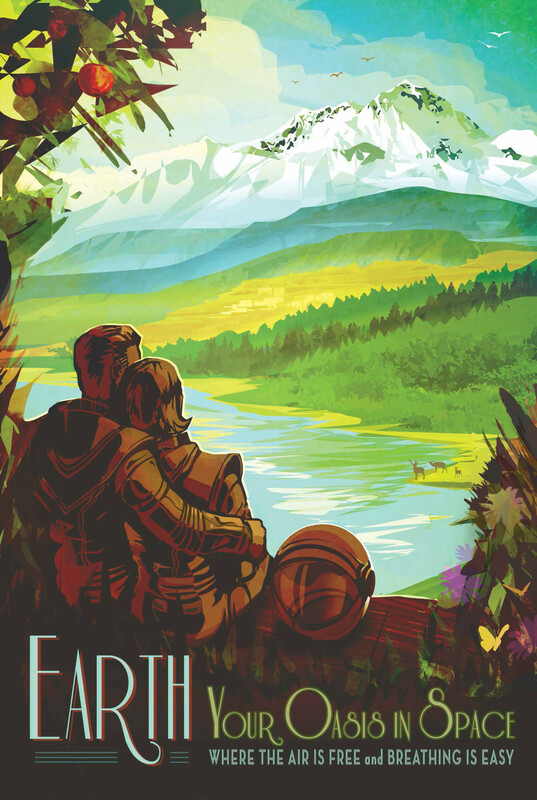 Author Philip BrewerPosted on 2016-02-14 2016-02-14 Categories NewsTags art, nasa, open source, poster art, posters, public art, space travel2 Comments on NASA (space) travel posters! As a huge fan of poster art, I’m delighted that Jay Lake linked to Timothy Anderson’s Art site, full of retro posters (and retro book covers) for sf and fantasy books and films. The Italian language text is a clever way to reference the spaghetti westerns. Of course, Esperanto text would have been a much better choice. View of Mt. Fuji, originally uploaded by bradipo. Jackie and her mom and I went to the Indianapolis Museum of Art’s exhibit of Utagawa Hiroshige’s “36 views of Mt. 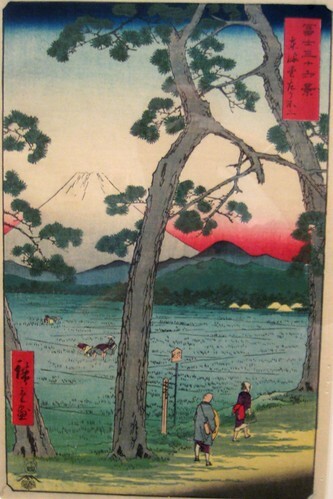 Fuji.” This was part 2 of the exhibit, and featured 18 of the woodcuts. Besides the woodcuts, we also spent a chunk of time in an exhibit on drawings together with prints, etchings, and the like. Some were source drawings prepared for the engraver. Others were copies of etchings, drawn as studies. 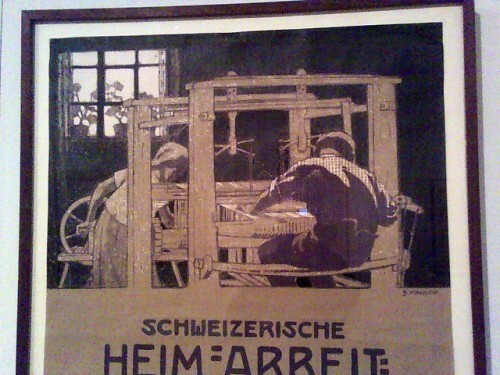 I find it interesting to think about the differences between poster art and woodcuts, versus etching, engravings, and so on—differences in intention, technology, result, etc. We also walked a bit on the grounds. I particularly enjoyed the tow path along the canal behind the museum. This was just our second visit to the museum, which is too bad—it’s a great museum. It’s more than 2 hours away, though, which makes for a rather long day. We enjoyed it enough that we’re thinking about getting a room in a hotel and making a 2-day trip of it. That would mean that we could spend a whole day (or two half-days) at the museum, instead of trying to cram everything into a few hours between two long drives.